Vivian Livingston is a hip, energetic 20-something woman who's trying to realize her dream in New York City. She has her own website, she's written her autobiography, and now she's the center of this novel. 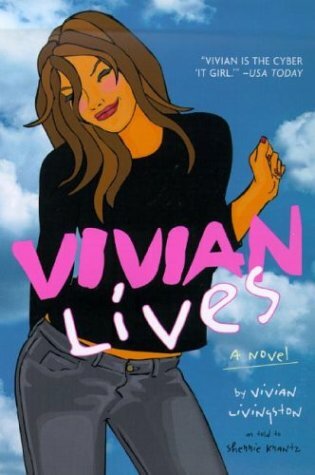 But Vivian lives only in the imagination of her creator, author Sherrie Krantz.